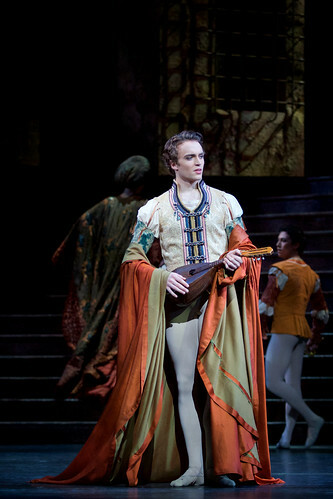 English dancer Matthew Ball is a Principal dancer of The Royal Ballet. 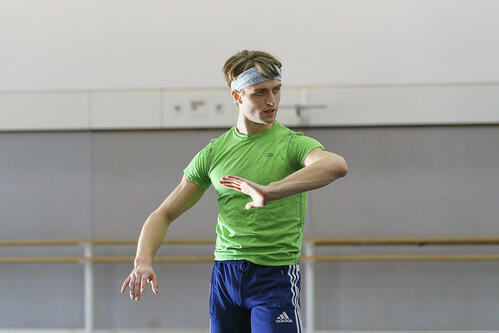 He trained at The Royal Ballet School and joined the Company during the 2013/14 Season, promoted to First Artist in 2015, Soloist in 2016, First Soloist in 2017 and Principal dancer in 2018. 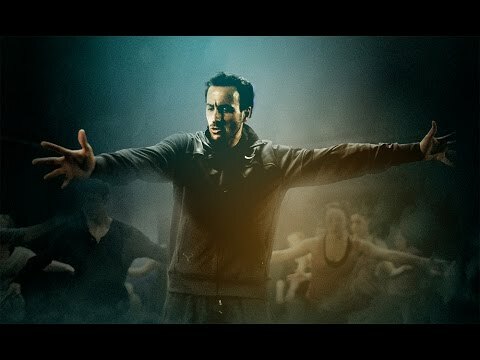 Ball was born in Liverpool. 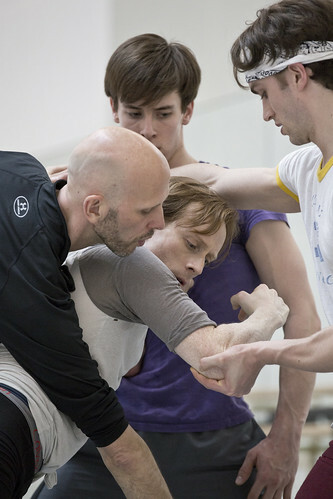 He joined The Royal Ballet School aged 11 and graduated through the School. 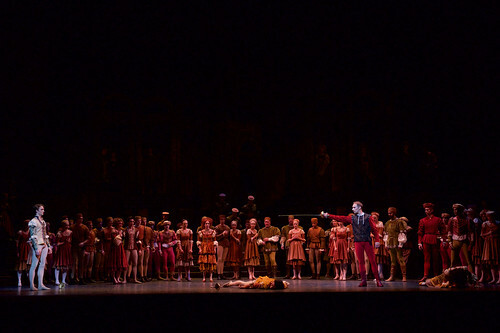 Roles while a student included Fritz (The Nutcracker) with The Royal Ballet. 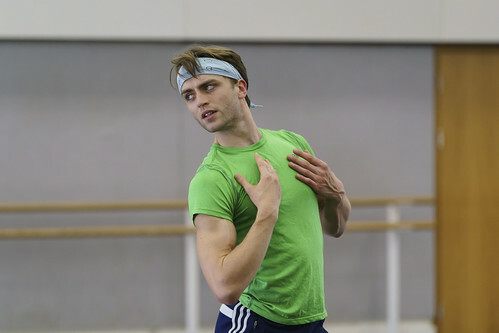 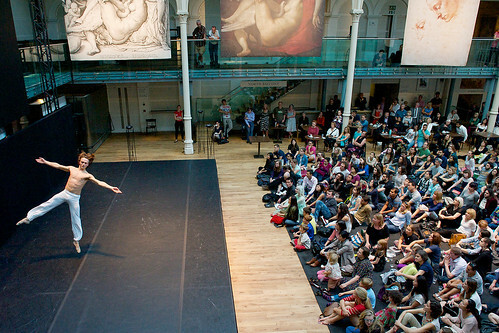 Awards as a student include at the School’s 2011 Lynn Seymour Competition, the 2009 Kenneth MacMillan Senior Choreographic Competition and the Gailene Stock and Gary Norman Award for Excellence. 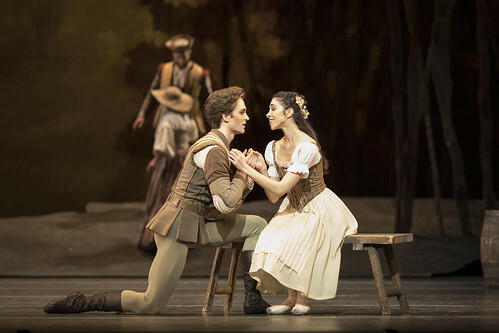 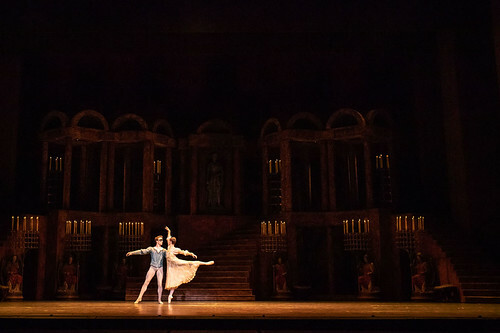 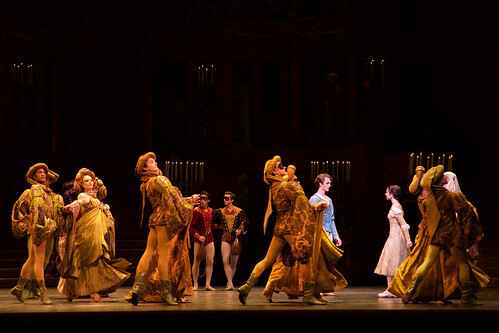 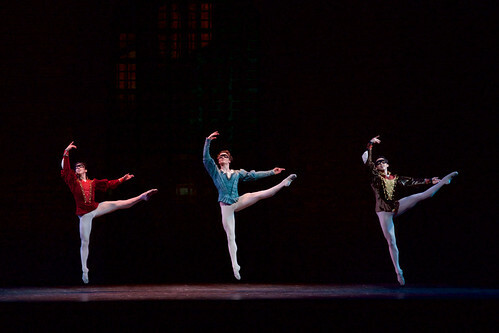 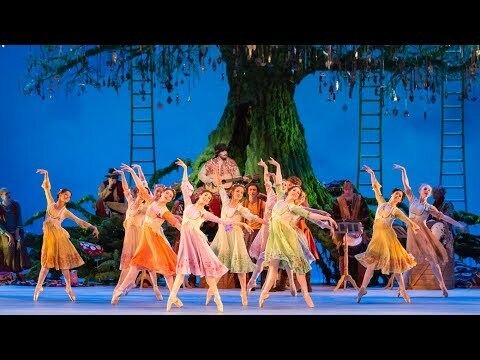 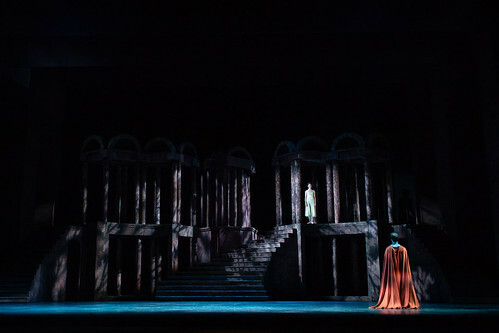 Ball’s roles with the Company include Romeo, Prince Florimund and Bluebird (The Sleeping Beauty), Prince (The Nutcracker), Lensky (Onegin), Lysander (The Dream), the Young Man (The Two Pigeons), Escamillo (Acosta’s Carmen), Officer (Anastasia), pas de six (Giselle) and in Symphonic Dances, Jewels, The Human Seasons, Woolf Works, Afternoon of a Faun, Carbon Life, Scènes de ballet and The Age of Anxiety. 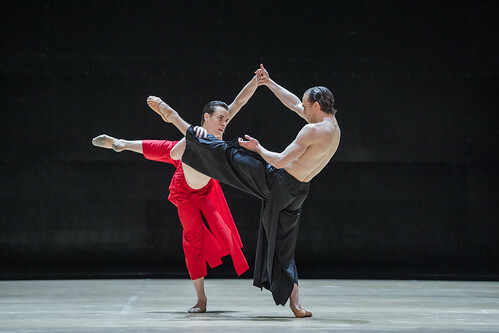 His role creations include Albert de Belleroche (Strapless) and in Connectome, Untouchable, Woolf Works, Obsidian Tear and Multiverse. 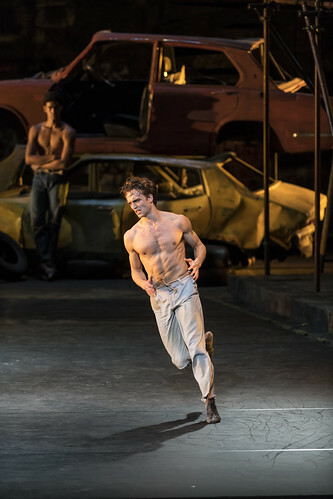 In 2016 he was named Best Emerging Artist at the Critics’ Circle National Dance Awards.